​Associate Professor Rachael Hains-Wesson is the Director, Work-Integrated Learning at The University of Sydney's Business School, since May 2017. Rachael guides the University of Sydney Business School’s strategic vision to be a world-class Business School in the area of Work-Integrated Learning (placement and non-placement WIL ). Rachael is leading the Business School’s curriculum program of change in the area of Work-Integrated Learning. This mission will continue to consolidate The University of Sydney Business School as a nationally and internationally-recognised Business School that delivers high quality Work-Integrated Learning for all pre-experience business students (pedagogy, practices and research) with excellence. Rachael's professional and academic career spans across Australia, Europe, USA, China, South East Asia and the Middle East. Rachael was influential for the development and implementation of the Swinburne Advantage (2016-2017) WIL program. She has also had an extensive research career in the Creative Industries and in Blended Learning for Higher Education. Rachael was a Convocation Awardee, funded by the University of Western Australia (2013) to complete research at the University of Wisconsin-Madison, USA in 2011. She has also received a Vice Chancellor's Excellence in Teaching Award (2012) from the University of Western Australia. Rachael has served on the Victoria State Chapter HERDSA (2014-2016) and was an active Executive Board Member for ACEN (2016-2017). In 2000, Rachael received the Queen’s Trust Foundation Award for her work with primary school children in the area of instigating and developing the first visual/performance anti-bullying program in Victorian primary schools. She was recognised for her distinguished service to primary education through her leadership in this area. 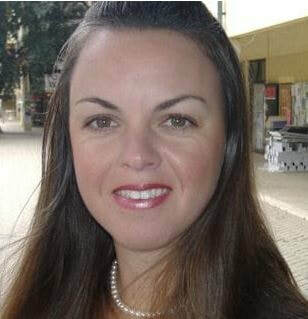 Her performance-based, anti-bullying program assisted in the development of government anti-bullying policies that are now policy in primary and secondary schools throughout Australia. Rachael is the Director Work-Integrated Learning at the University of Sydney's Business School (Darlington, NSW, Australia). She provides leadership, support, expertise and evaluation research outcomes around Work-Integrated Learning for the Business School. 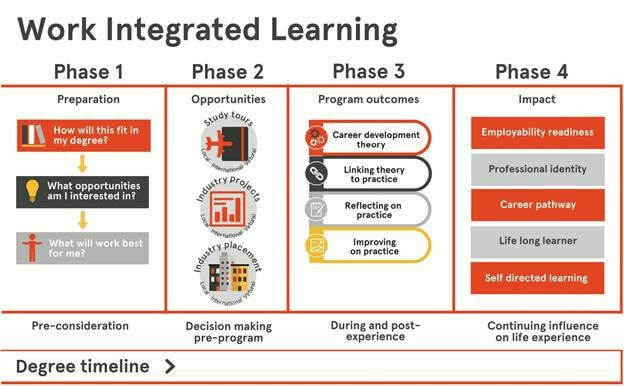 Prior to this position, from 2015-2017, she was responsible for the implementation and delivery of The Swinburne Advantage, which used a collaborative approach to curriculum development for Work-Integrated Learning units (this included: mobility, paid placements and internships), and this was achieved at the university-wide level. In 2016, she obtained a rating of 9.8 out of 10 for overall student satisfaction for her teaching quality in 2016. Professional, creative & performance writing. In the early 1990s, Rachael gained international, Work-Integrated Learning (WIL) experience as an employee who worked for not-for-profit companies in Holland and Israel. The WIL programs supported and aided young people who lived on the streets of Amsterdam and Tel Aviv to develop self-efficacy, and employability skill development to enhance their job-readiness and minimise homelessness. Rachael was later employed by the Royal Australian Navy as a leading paramedic, and during her time with the Defence Force, she learnt about the skills required for being a strong team player, an effective communicator, and understanding the importance of effective time management for high quality outcomes. In 1999, Rachael instigated, facilitated and managed the Odd Socks Theatre Company. The company provided (paid and non-paid) internships for Swinburne University of Technology (Melbourne, Australia) undergraduate students. This allowed students the opportunity to gain hands-on, work-based learning experiences with a professional Theatre-in-Education company. The WIL project went onto receive national funding, a number of accolades and awards. Rachael holds an Associate Diploma of Art in Theatre Studies (Swinburne University of Technology, 1999), an Associate Degree of Science in pre-hospital care (Charles Sturt University, 2000), A BA of Art in English (Murdoch University, 2005), a Masters of Art in Creative Writing and Theory (The University of Melbourne, 2007) and a PhD of English in Creative Writing from The University of Western Australia (2008-2012). Rachael has also completed a Graduate Diploma of Education in Tertiary Teaching (Murdoch University, 2013) and the Foundations of University Teaching (FUT) at The University of Western Australia in 2010. ​Rachael is currently completing a second PhD in Education (Title: A Blended Learning Philosophy of Practice) at Deakin University, Australia (2015-2020). The Digital Stories Project: this is a great example of how Rachael collaboratively works with others to create a Community of Practice via the use of video storytelling. This project was based on showcasing academic support practices via video that also underwent an evaluation research method to evidence the process for improving instruction in the higher education sector. "Stories in Teaching" was a practice-based project I completed with Lisa Curran for the faculty of Business and Law at Deakin University (2013). The project included various short stories about innovative teaching practice via video as a peer-learning resource for academics. The Anytime and Anywhere Project: this is another example of how Rachael works collaboratively with others when using self-report methods for a mixed methods approach. 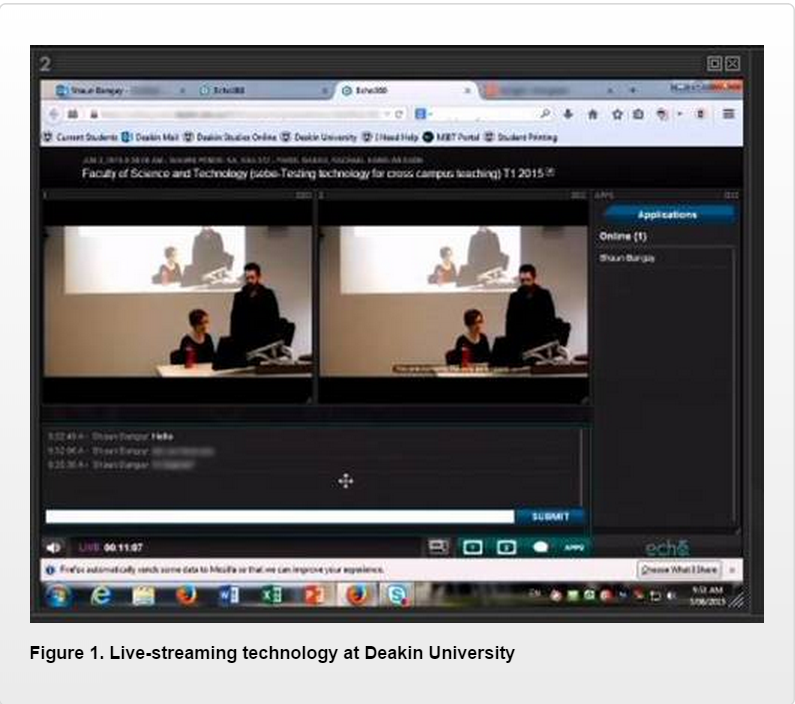 This evaluation research project allowed the research team to gain insights into how they might go about improving their teaching in a blended learning space for IT undergraduate students at an Australian university.